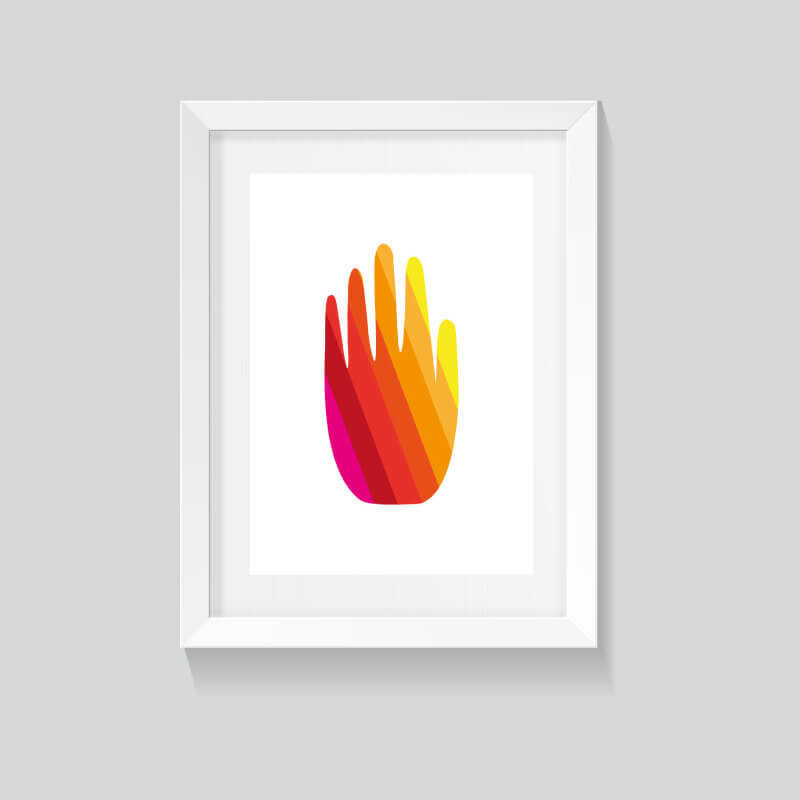 Bright, bold limited edition hand art print in a rainbow of pink, reds, oranges and yellows. 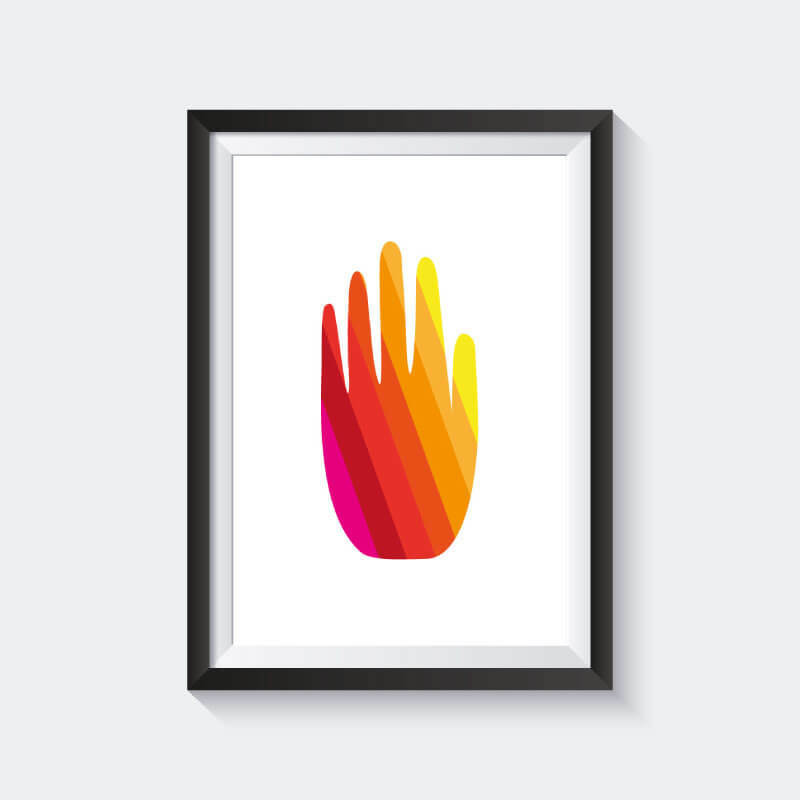 Bright, bold limited edition hand art print in a rainbow of pink, reds, oranges and yellows. This print was designed and printed by me, Wonky Peach! 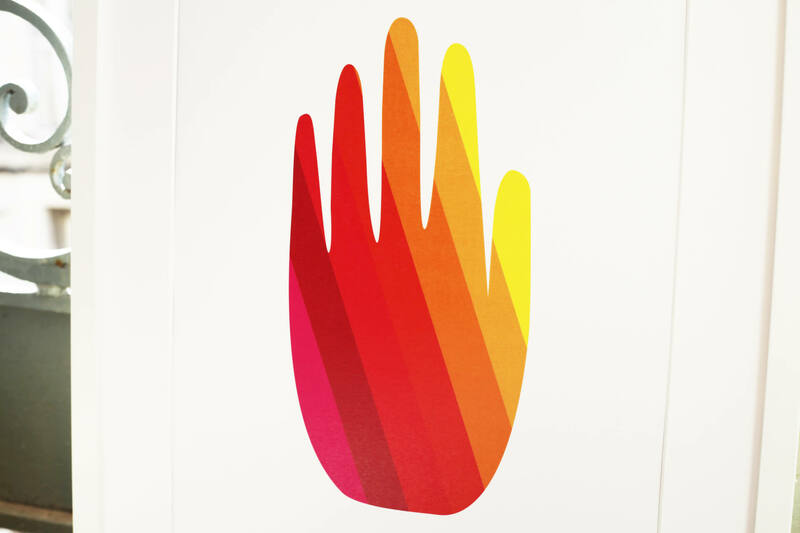 It is signed, dated and limited to 10 prints.